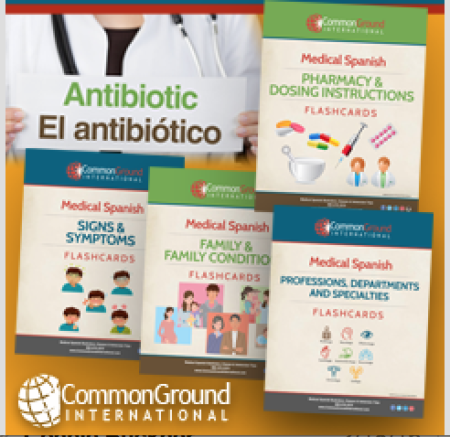 The best Learn Medical Spanish resource for the healthcare community is Common Ground International! 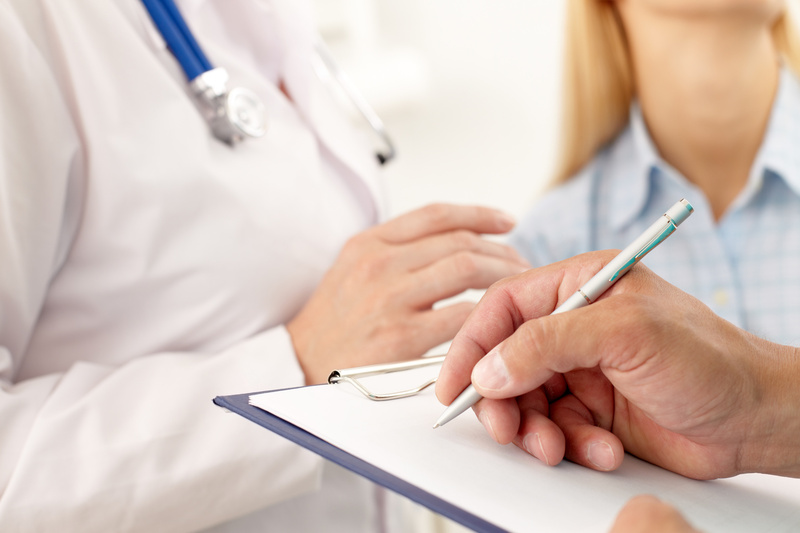 Since 2001 we've been providing Spanish training and language services that help Spanish-only patients connect with their healthcare providers. Patients understand their conditions and treatment options, and receive better quality care because the medical team they're working with can speak their language. You can physically see the sighs of relief when you use your medical Spanish with patients to establish a positive rapport and understand their situation. 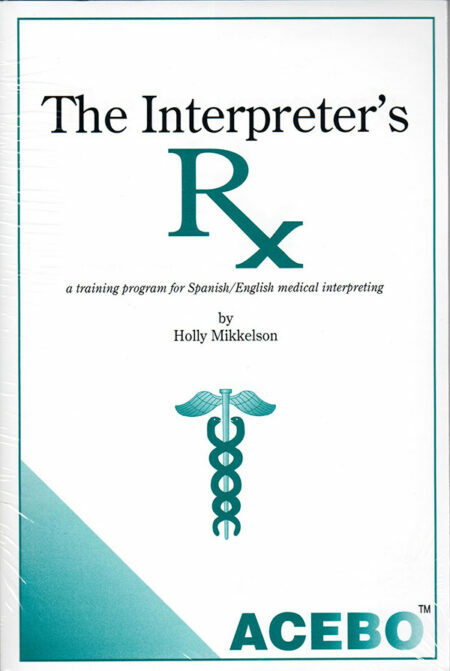 You have more confidence and insight on patient conversations when using your interpreters because you know some basic medical Spanish and common medical Spanish phrases for high frequency ideas that you need to communicate. Many nursing jobs prefer candidates with some level of bilingualism, and most nursing schools don’t have space in their schedules to provide medical Spanish courses. Common Ground’s Spanish teachers are extremely engaging and fun to learn medical Spanish with, so our courses are low-stress and high-impact. We regularly publish free downloads or sample lesson so that you can learn Spanish for healthcare on your own. 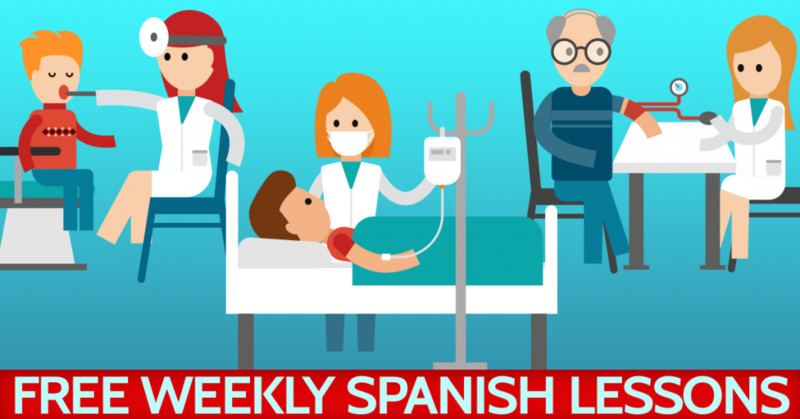 A lot of the emphasis is on proper vocabulary with these learning tools, but we also touch on useful and high frequency grammar activities for your use with Spanish-only patients. Check it out when you have a minute! We write articles and language tips to help you navigate the responsible use of Spanish with your patients. Many of the blog posts take the form of language tidbits or video lessons. We address frequently asked questions and common mistakes that students make in our Spanish for healthcare courses. 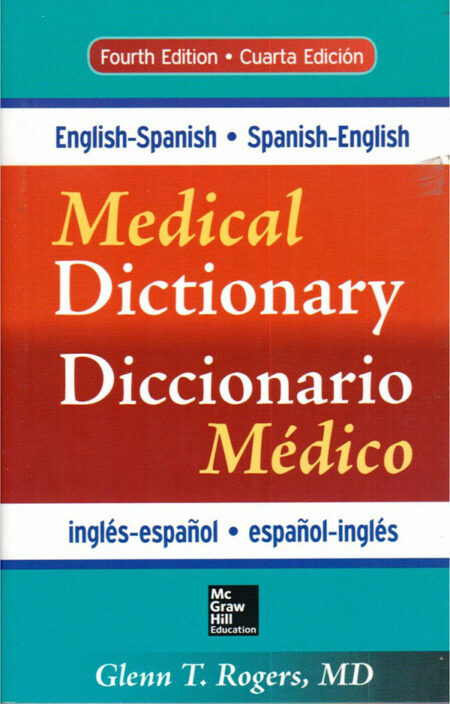 The best books and study resources for anyone in healthcare looking to learn medical Spanish. We have curated a list of resources that we approve of and believe are useful to you. 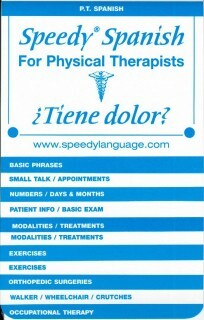 Our books help you in your endeavor to learn more Spanish for your clinical work with patients. A new certification for the healthcare industry is coming soon. This bilingual certification for healthcare reduces costs and improves the quality of care that Spanish-only patients receive. This is an advanced level certification. It blends Spanish fluidity and accuracy with cultural savvy and assesses your ability to do your job in Spanish. This is a certification for clinical staff, not administrative staff. 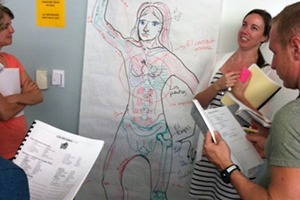 Beginning to Advanced level medical Spanish Courses offered in the Denver, CO area. We generally start Courses in the months of September, January, & April. Each of these Spanish for healthcare courses are focused on teaching you essential vocabulary at your current level. Our goal isn’t that you would speak perfectly, however we want you to learn medical Spanish and use it responsibly in everyday medical and clinical settings. Live-taught and pre-packaged online courses open for registration. 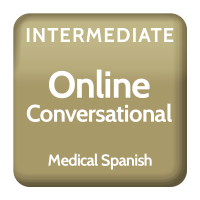 Our live-taught online medical Spanish Courses are taught by our instructors abroad so you have conversations with native speakers. Our pre-packaged courses are taught by our senior medical Spanish instructor, Rory Foster. 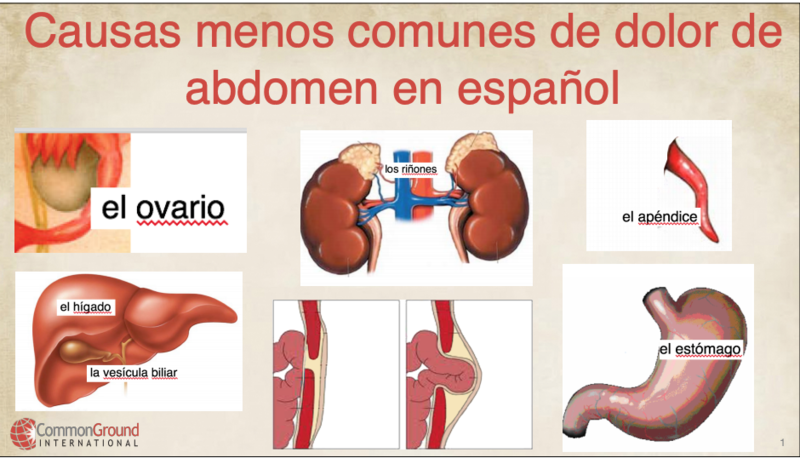 Open to medical professionals of all Spanish levels. 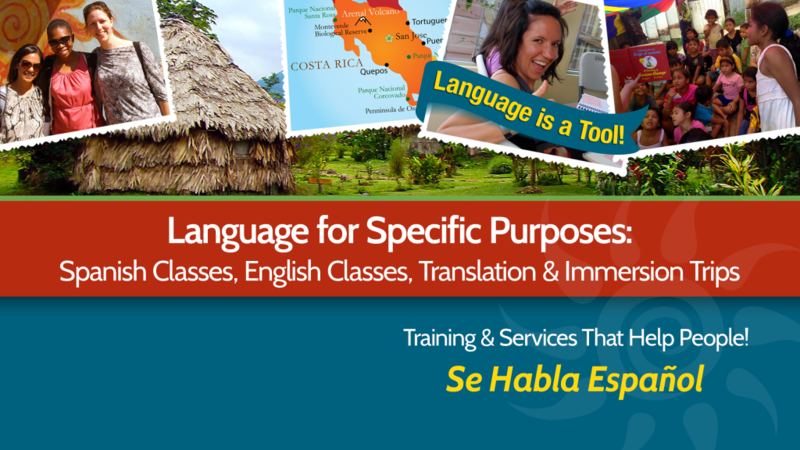 We help you gain proficiency in Spanish so you can give back to local communities in need. Immersion trips currently run 2 times a year in Central and South America (Costa Rica, Ecuador & Nicaragua). Dates are February-March and June-July, so you choose what works best for you! These are not clinically focused medical missions because we want you to use Spanish in a wide variety of contexts. Our focus is on language proficiency development while we deliver community and public health outreach to local communities in need. Turnkey courses for universities and healthcare programs wanting to integrate Spanish for healthcare into their curriculum. Firstly, these courses can be credit bearing or non credit bearing, pass/fail or graded courses. Secondly, all of our faculty have graduate degrees in Spanish or a related healthcare field. Therefore, we are well-equipped to become an integral component of your faculty. *All medical Spanish immersion programs in Nicaragua are currently paused pending resolutions to political unrest. Contact Us if you would like to discuss. 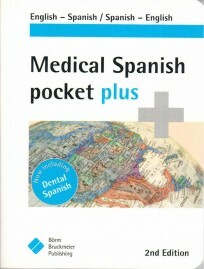 Medical Spanish Placement Test: The perfect way to find out which course is best suited for your current Spanish level. This is an online placement test that assesses your knowledge of Spanish in everyday healthcare contexts (not necessarily your ability to speak), and your ability to express yourself in writing. We ask you to take this test so we can place you in the most appropriate Spanish for healthcare course that helps you learn at your level. These medical Spanish courses are perfect for Nurses, Doctors, PAs, PTs, Nutritionists, and other healthcare workers with a clinical focus who want to learn medical Spanish terminology. 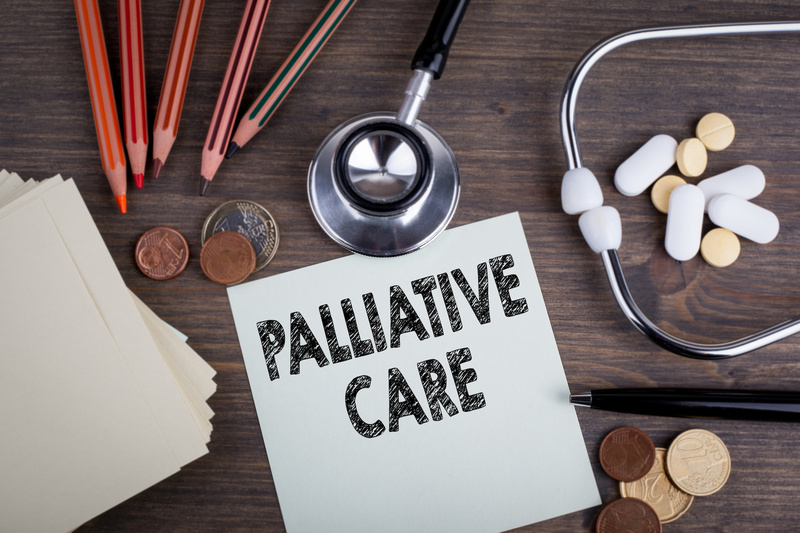 In every session you will practice common patient scenarios with other like-minded healthcare workers under the guidance of professional instructors trained in teaching Spanish as a second language. These courses are more than medical terminology courses. 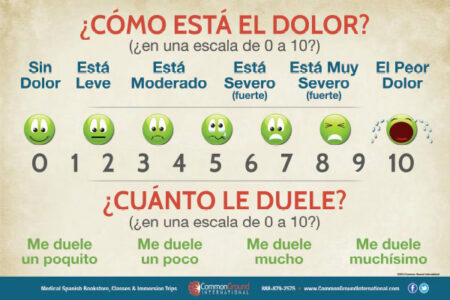 We teach you how to communicate in Spanish with your Spanish-only patients. Most employers are reimbursing course tuition for these medical Spanish courses – don’t forget to ask your supervisor or employer! Nursing CEU credits are included at no additional cost! See Open Courses & Register Today! Read the medical Spanish course descriptions below to find the course that fits your level and format best! If you need help selecting the best level for you – take this Spanish placement test. 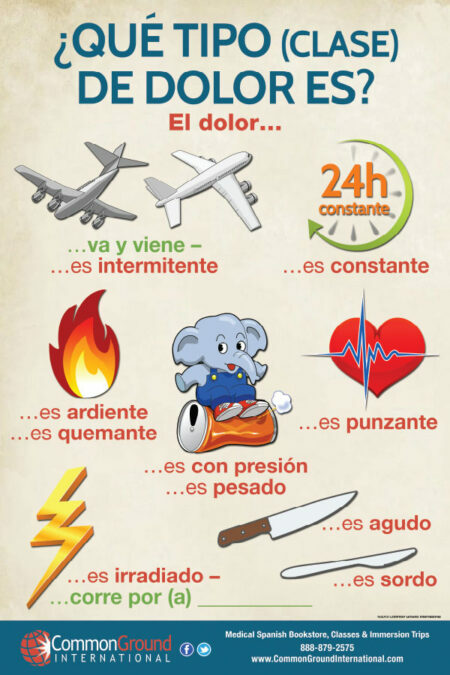 Start using your new Spanish vocabulary after your first night! 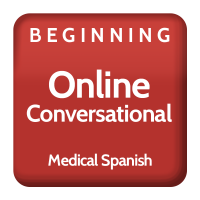 This Beginning I Medical Spanish Course helps you learn medical Spanish basics so that you get comfortable with medical Spanish phrases and medical Spanish vocabulary. 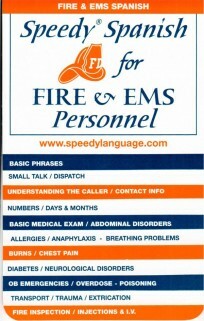 You will learn greetings and goodbyes, patient introductions, basic interview skills, common cold and flu symptoms, body parts, pain and injuries, vital signs, basic medical vocabulary, numbers, telling time and units of measure. A great place to start learning! Aren’t currently using their Spanish because they have never been comfortable enough to try and use the Spanish language they know. 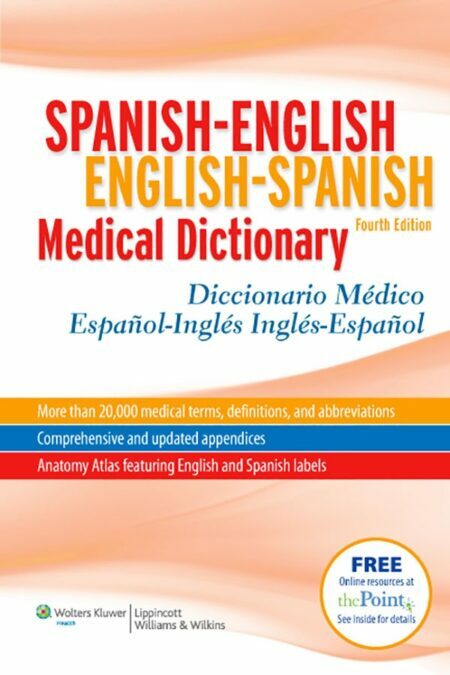 Know a little general Spanish, but would like to start learning Medical Spanish vocabulary and phrases. I have learned an extensive amount of medical vocabulary. I feel that I can communicate with Spanish speaking patients. With simple conversations, I am now able to meet my patients’ needs without having to use the interpreter phone. If you are beyond needing to learn basic medical Spanish, join the Beginning 2 class and take your Spanish to the next level! The Beginning II course is a continuation of Beginning I or a great place to start learning if you already have some experience with Spanish. We will bring you to a point of further knowledge and comfort with the Spanish language in the medical context. You will begin with a review of Beginning I material such as common cold and flu symptoms and how to talk about pain and body parts using present tense verbs. Then you will learn how to take a family medical history, give pharmacy and dosing instructions for common medications as well as explaining their possible side effects, and learn how to recommend lifestyle changes regarding diet and nutrition, including special diets for patients. You will review regular and irregular present tense verb conjugations, learn preterit tense verbs, and speaking about the future. Can get through a basic interaction with patients but really need to focus on some grammar and specific medical vocabulary to help be more efficient. Know the present tense and are able to use it but get lost when it comes to past tense. The course was very laid back and non-intimidating which made it easy to ask questions. Also, the material that was covered was relevant to my profession. Increase your Medical Spanish proficiency! The Intermediate I course is appropriate for students with some significant Spanish experience and if you’ve already been learning medical Spanish on the job or studying medical Spanish. We assume you are comfortable with present tense verbs, and have studied the past tense before. 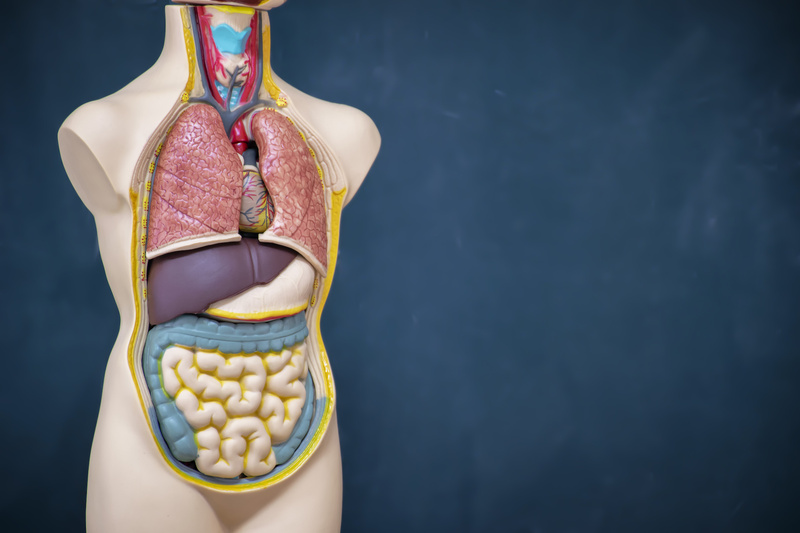 For the first few weeks we will review basic body parts and internal organs, symptoms, pain. We will also review the pharmacy (giving patient instructions and side effects), and diet and nutrition (recommending certain diets). You will then learn how to conduct a physical exam in Spanish, how to explain tests and procedures to patients, and how to take a detailed medical history. Grammar topics will include strengthening how you communicate in the past tense with patients, learning how to give commands, and learning how to use direct and indirect object pronouns. Are very comfortable with the present tense, are pretty comfortable with the past tense. Maybe had a few years in high school. Currently speak Spanish as much as possible with your patients. Want to focus on learning medical vocabulary & get a lot of time to practice in the classroom setting. 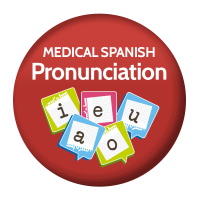 You already speak medical Spanish relatively fluidly, but you need to fine tune your medical Spanish terminology! The Intermediate II course is a continuation of Intermediate I or a great place to start if you already feel comfortable with medical Spanish vocabulary and can speak Spanish well using present, past tense, and the command form of verbs. Course content will include a comprehensive review of medical vocabulary, patient interviewing skills, and verbs. 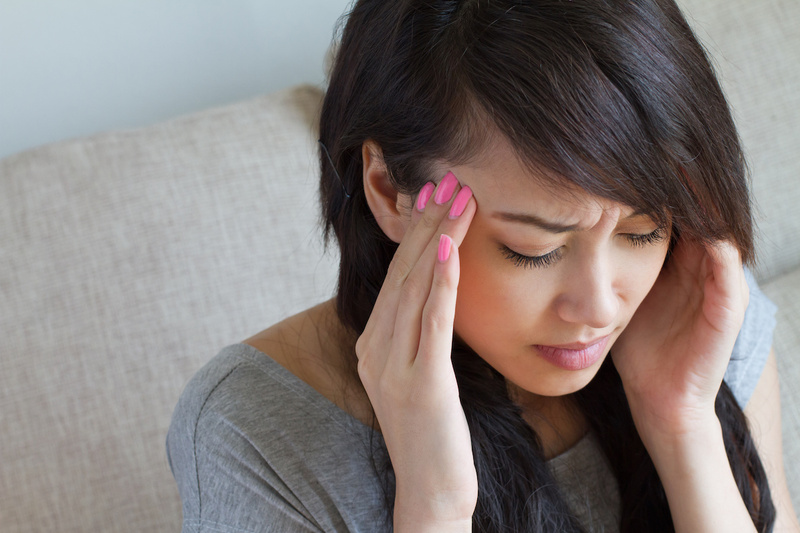 You will focus in on topics such as the Physical Exam, learning how to take a complete Medical History, talking about hospitalizations, dentistry and mental health, as well as pediatrics and maternity. Grammar topics included are, an introduction to the subjunctive, using direct and indirect object pronouns, commands and the imperfect and preterit verb tenses. You will also have the opportunity to give a presentation in Spanish to the class about a specific topic that relates to your patients and/or specialization. Currently use Spanish all the time with patients. 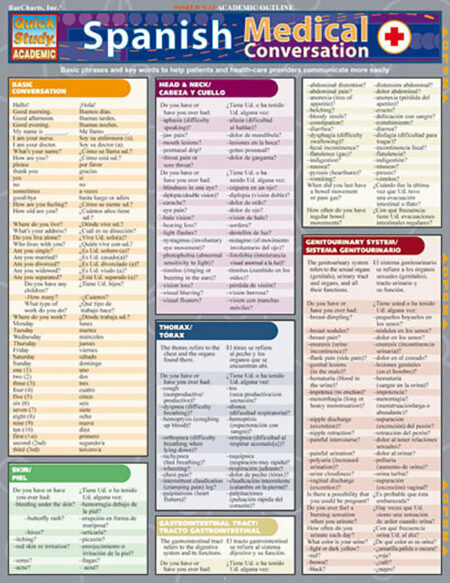 Want to focus on medical vocabulary & get a lot of time to practice in the classroom setting. I loved this course. I had such a good time. Learning was pertinent and intriguing. I was able to apply what I was learning in the hospital. The Medical Spanish Certification Prep class helps healthcare professionals and students prepare for medical Spanish competency testing. This course is intended to help you successfully pass your organization’s Qualified Bilingual Spanish or other 3rd party tests. 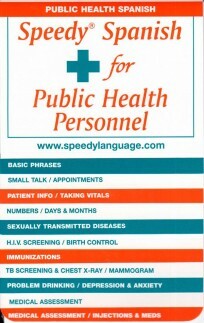 These test verify language competency and the responsible use of Medical Spanish with patients. Therefore, this course focuses heavily on proper medical terminology and professional tone in Spanish. This is not a formal healthcare interpreters training course – however we will be training you in accuracy for oral interpretation, written translations and sight translations. This is the right course for those who are wanting to gain medical Spanish “certification” or approval from their employer. Many students will receive bonuses from their employers for successfully passing their language competency testing. My medical Spanish instructor was entertaining, patient, and explained things well. I really enjoyed the different learning activities. 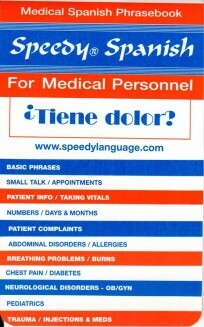 A few different times a year, we offer intensive medical Spanish classes. These courses are usually similar in content to the medical Spanish courses described above, but packaged and delivered in an intensive format. Instead of meeting for 1.5 hours a week, these intensive medical Spanish courses will meet for extended periods of time, and often multiple days in a week. If we are actively registering any intensive medical Spanish course, you will find them listed on our courses page. 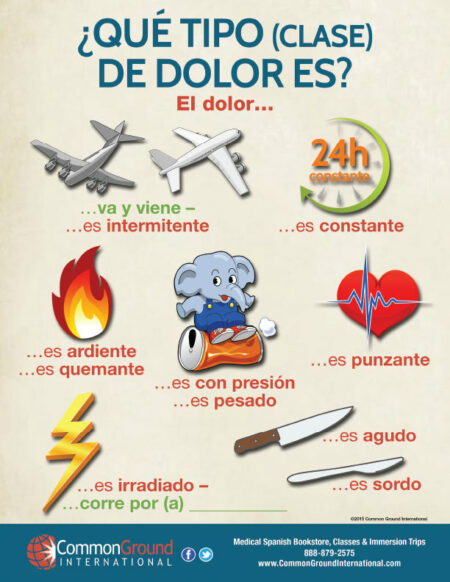 Weekend intensive courses to learn medical Spanish: These courses usually meet on Friday and Saturday (sometimes Sundays as well) for a total of 12 hours. These courses are the ideal format for bringing medical Spanish courses to your community that is located outside of the Denver Metro area. If you’d like to invite Common Ground to teach a weekend intensive medical Spanish course in your community, we’d be happy to work with you! Please Contact Us to get the process started. Local immersion courses to learn medical Spanish: Since 2008 Common Ground has been offering local Medical Spanish immersion courses to healthcare students who are unable to travel on our international rotations in Costa Rica. These local immersion rotations include intensive medical Spanish courses and precepted local clinical placements that guarantee Spanish speaking patients. While these are “for credit” courses though local healthcare training programs, the class portion is open to public registration. We usually meet for 3-4 hours several mornings a week for the course of a month. Please see the Our Courses Page for any medical Spanish intensives that are currently open to the public for registration. It was fun to show up and use my right brain! The course was very conversational- different than any other Spanish course I have taken. This interpreter training course has 2 primary objectives – to help students prepare for the nationally recognized Bridging the Gap interpreter training course and to help students prepare for the national certification as a Spanish interpreter in healthcare. Please see the Our Courses Page for any medical Spanish interpreter training courses that are currently open to the public for registration. 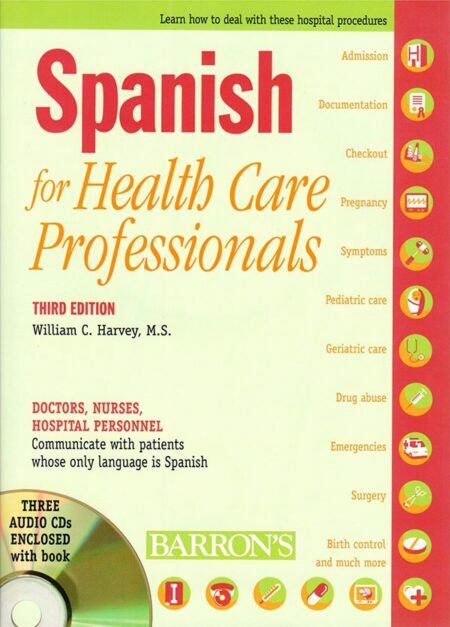 Do I have to start at the Beginning I level of Medical Spanish courses if I already know some Spanish? No, and actually we don’t advise that you take a course lower than your grammar and communication ability. Even if your medical Spanish vocabulary is weak, we suggest that you start with a level that is better suited to your grammar and conversational ability. If you need help figuring our your level as it relates to our courses, take this placement test and we’ll give you our recommendation. How do I know which level of Medical Spanish course is the best for me? 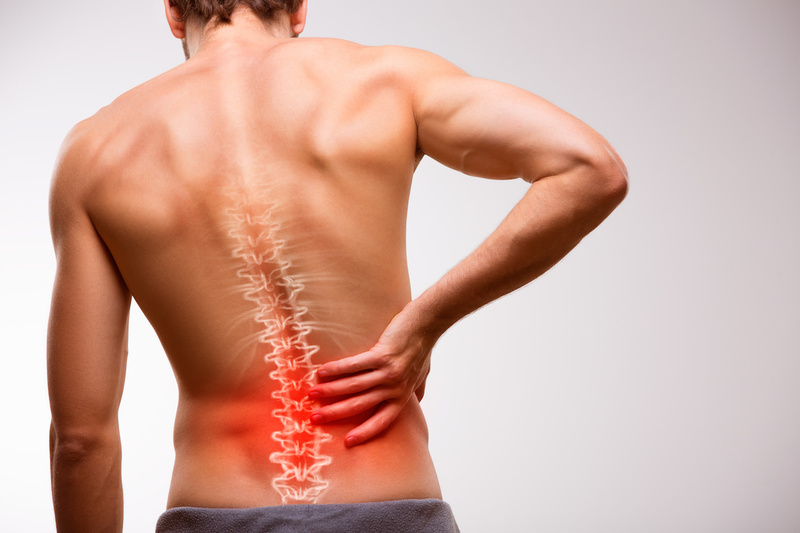 Review our course descriptions found on this Medical Spanish page, and that should help. 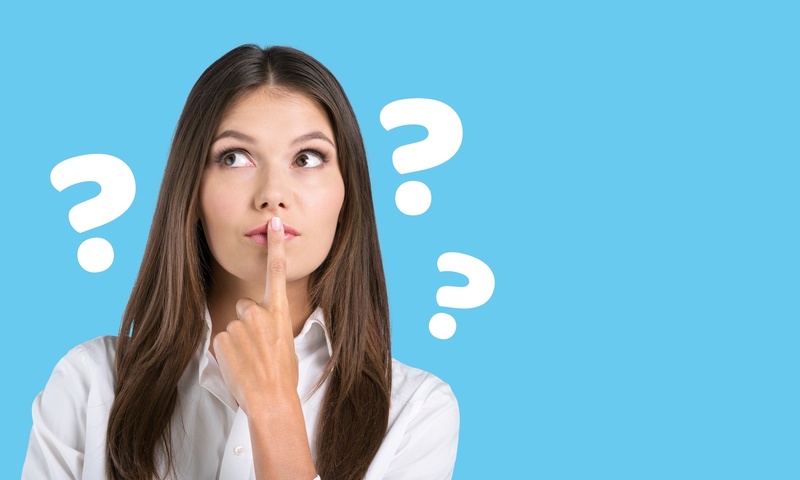 If you’re still uncertain about what course is best for you, take this placement test and we’ll give you our recommendation. Are there any tests in these medical Spanish courses? Not usually. Sometimes when we’re offering a medical Spanish course for a university program there are some quizzes in the course for grading purposes, but there is no nasty final to worry about. What if my schedule changes and I can't finish the medical Spanish course? Not a problem. We are happy to transfer your registration (or a pro-rated amount of your registration) to another course. In this case, there is just a $25 transfer fee to postpone and transfer your registration. If another night of the week works better for you within the same session as your original registration, we can just switch you into that other course at no additional cost or fees. We don’t offer refunds for your registration in most circumstances. However, if you have an extenuating circumstance, feel free to give us a call and we’ll work out a fair solution with you. Is there university credit offered for these medical Spanish courses? There is if you’re a university student, and your program has contracted directly with us to offer you an elective medical Spanish course. Most of our public medical Spanish courses are not university accredited. However, they are all CEU accredited for nurses and the Beginning I and Beginning II level courses are typically CME accredited for MD’s, PA’s and NP’s (additional fees apply). Can you host your medical Spanish courses at my hospital/clinic? Absolutely, all we need to do is arrange room space through the appropriate channels at your healthcare facility, and we’ll work with you to help spread the word amongst your co-workers to get a Medical Spanish course started. No, and you’ll actually sign a student agreement that states you understand that these regularly scheduled Medical Spanish courses are not interpreter training courses. Our courses are meant to be communicative in nature, and help you establish a better working relationship with your patients. That being said, medical Spanish interpreting is a completely different field, which still uses Spanish of course, but requires a very different skill set. Most local hospitals have a department in place for its interpreters and have their own standards for what it takes to become an interpreter at that location. Speak with your HR department about your interpreting goals if you’re interested in becoming a Medical Spanish interpreter. We’ll of course be happy to help you improve your Spanish toward that goal, but being an interpreter requires much more professional skill and knowledge than just being bilingual. I want to take an upcoming Medical Spanish course, but I can’t afford the full payment up front, can I break up my payments to you? Of course! We ask that at a minimum you make a $100 deposit to reserve your space in an upcoming course. We’re happy to work out a payment plan with you for the remaining balance that fits your work and paycheck schedule. 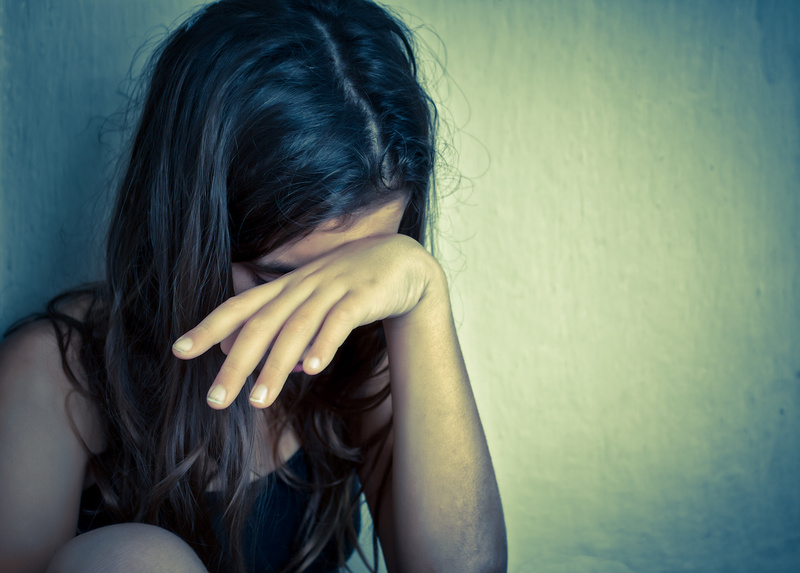 Unfortunately the online registration system doesn’t allow you to make partial payments…so just call the office and we’ll work with you (303) 684-5557. I can’t take a Medical Spanish course now, but I want to make sure that I keep receiving your information about upcoming courses, how can I get on your mailing list? Would you ever consider customizing a Medical Spanish course for a particular specialty? Of course, we customize Medical Spanish courses all the time for groups of healthcare workers that all work in the same field. Give us a call, and we’ll work with you to tailor a Medical Spanish course that fits your needs and current Spanish level specifically. When is your next medical Spanish session in Colorado? Typically we offer semester courses in the fall and spring semesters. We also offer 8-week courses in the fall and spring. The fall session is usually mid September – mid November. The spring session is early March – late April. Contact us if you’d like to be added to our email list and receive regular class schedule updates! 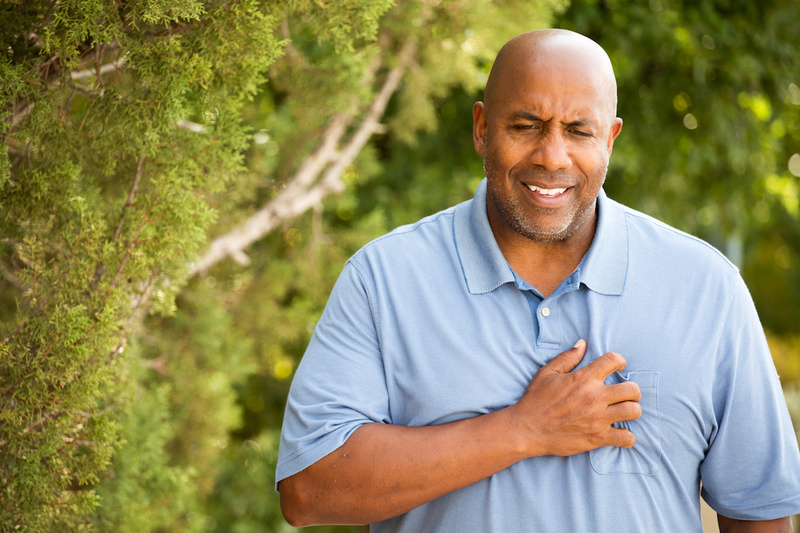 Common Ground’s Medical Spanish classes are accredited for nursing CE credit on a per-hour basis. Students must attend at a minimum 75% of the course to receive a certificate and related Continuing Education credit. 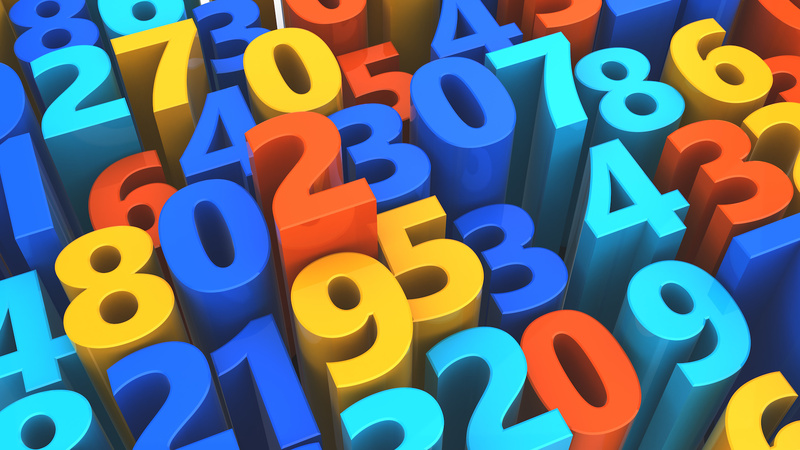 Additional fees apply if requesting CME credit, and request must be made upon registration. Usual Class Locations: University of Colorado (Anschutz Medical Campus), Denver Health Medical Center, The Medical Center of Aurora, Littleton Adventist Hospital, Swedish Medical Center, Presbyterian St Lukes Medical Center, Lakewood Kaiser Permanente, Rock Creek Kaiser Permanente, Community Hospital (Grand Junction), Medical Center of the Rockies (Loveland).